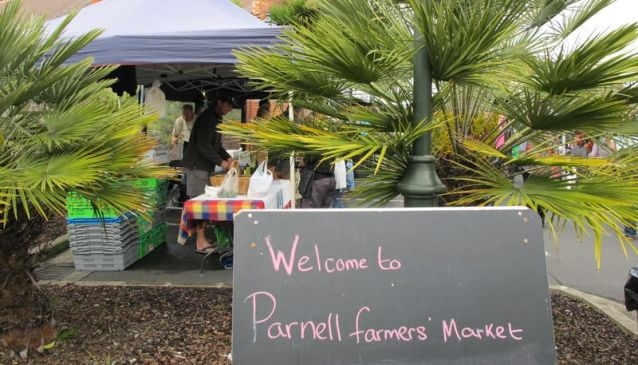 Held every Saturday, from 8.00am until 12.00pm the small market has a number of stalls selling locally produced food, plants, chocolates and more. Live music accompanies the market that's situated in the Jubilee Building car park. The market is close to Auckland Memorial Museum so an ideal stop before heading to one of Auckland's most popular attractions. Free parking is opposite the market.